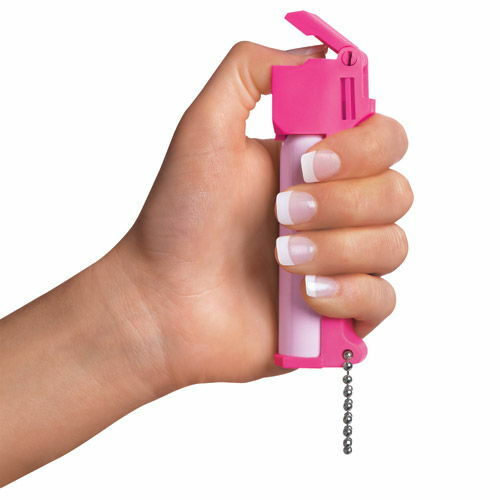 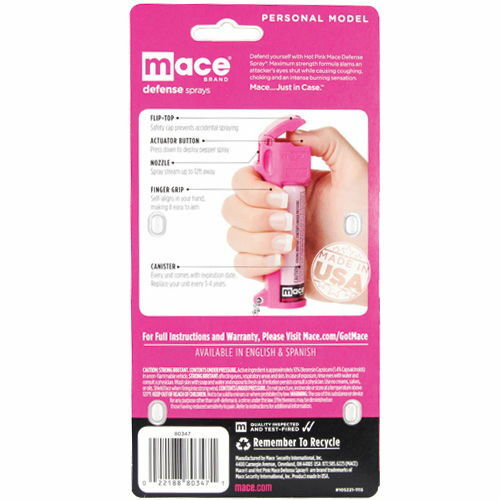 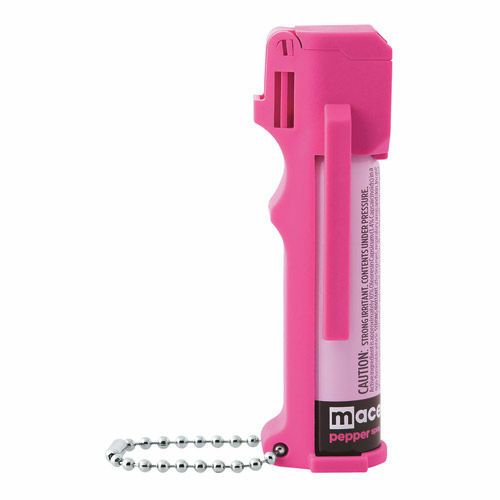 The Mace® Hot Pink Pepper spray personal model is not only hot in color, but also has some really cool features such as a flip-top safety cap to prevent accidental discharge, a key chain, beltclip, and a finger grip dispenser that makes it easy to aim. 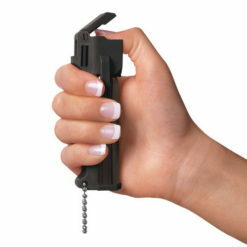 The 18 gram personal model contains 10 to 20 short bursts, with an effective range of 8 to 12 feet. 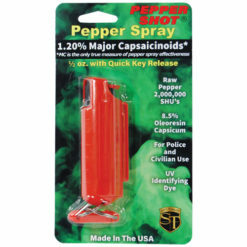 PepperGard® has a powerful Oleoresin Capsicum (OC) pepper formula that creates an intense burning sensation and causes an attacker’s eyes to slam shut upon direct contact. 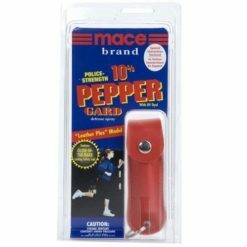 OC pepper is a naturally occurring substance derived from cayenne peppers. 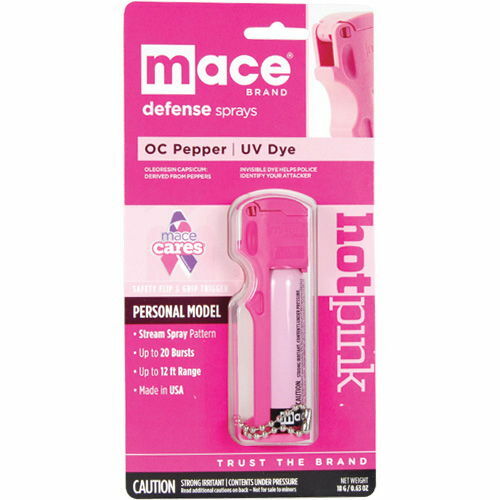 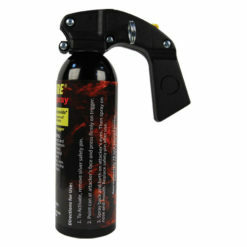 Hot Pink Mace Defense Spray also contains an invisible UV dye, which marks the assailant and may aid in identification. 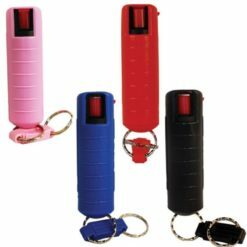 My girlfriend started to work in the city and I wanted to ensure that she would be safe. 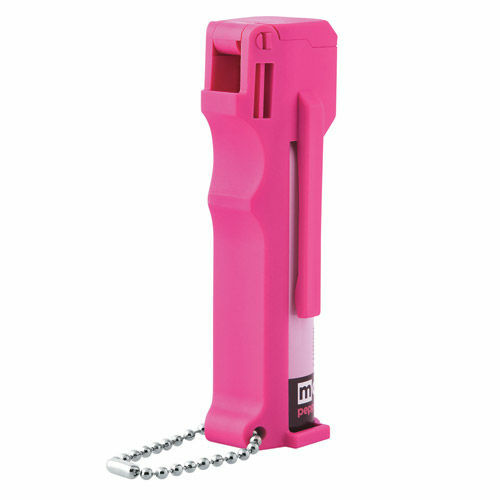 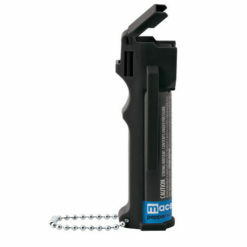 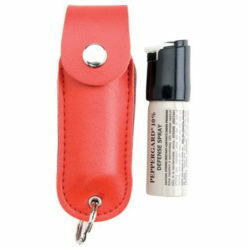 This pepper spray is colorful and fun while ensuring that she stays safe. 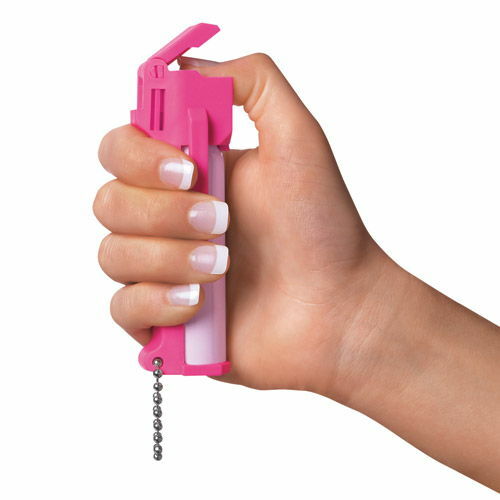 Wanted to get her something small and easy to use and carry. 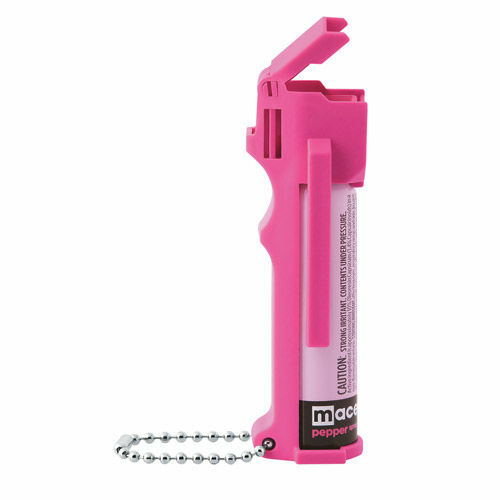 Fit well in her purse.